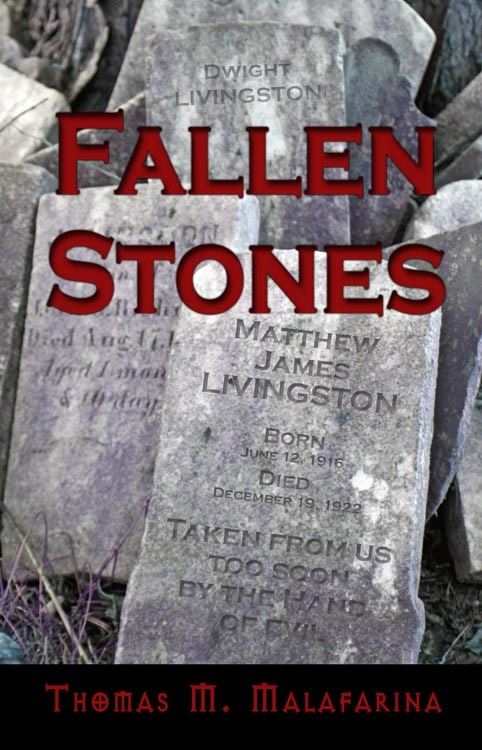 Mechanicsburg, PA – Sunbury Press released horror author Thomas M. Malafarina’s latest novel “Fallen Stones” about an inheritance gone wrong… sometimes the dead have their own agenda! 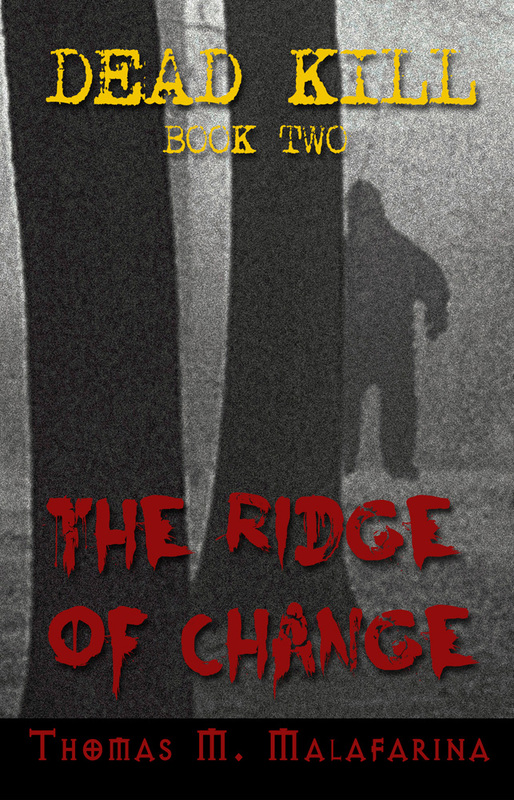 Thomas M. Malafarina (www.ThomasMMalafarina.com) is a horror fiction writer from Berks County, PA. 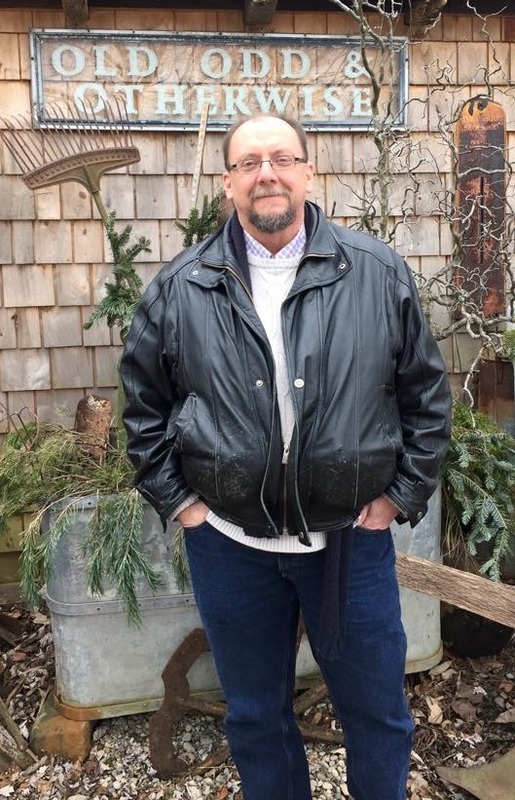 He has published four novels, “99 Souls”, “Burn Phone”, “Eye Contact” and most recently, “Fallen Stones” and story collections called “13 Nasty Endings”, Gallery Of Horror”, “Malafarina Maleficarum Volume One” and “Malafarina Maleficarum Volume Two” through Sunbury Press of Mechanicsburg, PA. (www.Sunburypress.com). He has also published a collection of single-panel cartoons called “Yes I Smelled It Too: Cartoons For The Slightly Off-Center” through Sunbury. He has written dozens of short stories, which have been featured in numerous anthologies as well as on internet audio podcasts. 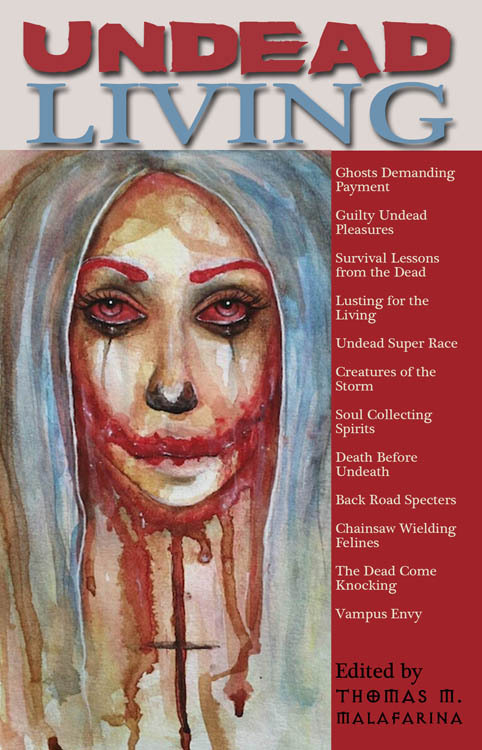 Camp Hill, PA – Sunbury Press has released horror author Thomas M. Malafarina’s compilation “Malafarina Maleficarum – Volume Two”, combining his second novel “Eye Contact” and short story compilation “Gallery of Horror,” inspired by the surreal collages of Nunzio Barbera. In Germany, in 1487 Heinrich Kramer and Jacob Sprenger published what was to be considered one of the most famous medieval exposés on witches, called the Malleus Maleficarum. The purpose for the book was two fold. Firstly, it was meant to challenge all arguments against the existence of witchcraft and secondly to instruct magistrates on how to identify, interrogate and convict witches. 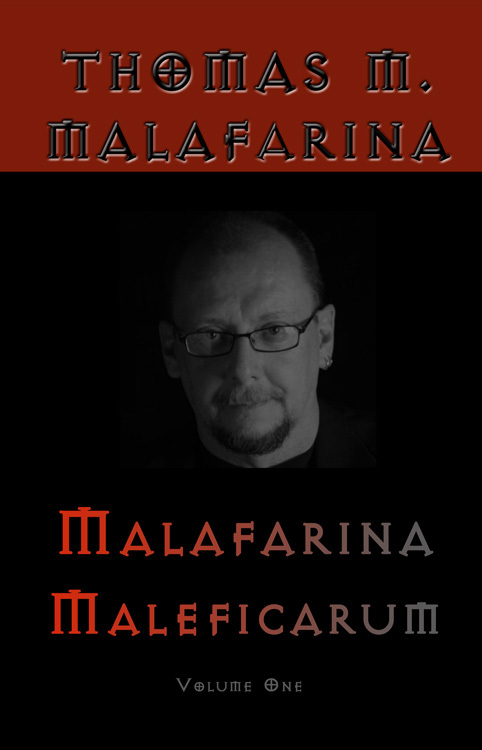 Sunbury Press presents this second volume of some of horror author, Thomas M. Malafarina’s early works and in homage to the Malleus Maleficarum have entitled it Malafarina Maleficarum. It contains Thomas’s novel Eye Contact as well as stories from his second short story collection Gallery of Horror. In the tradition of “Night Gallery”, horror author Thomas M. Malafarina and contemporary artist Nunzio Barbera have collaborated to present a collection of strange and bizarre stories, combining both art and fiction, which they call Gallery of Horror. The goal of the work was to produce stories with the same surrealistic atmosphere of the old television show along with short stories containing similar ironic twists. In addition, many of the stories have Malafarina’s own special brand of descriptive gore. Each story was inspired by, and features one of, Nunzio Barbera’s works of art and was created with the hopes of taking the reader on a very special journey into the unknown and frightening world that is the mind of Thomas M. Malafarina. There is a thin line between reality and illusion, between sanity and insanity, between life and death. Through no fault of his own, David Matson, the protagonist in Eye Contact, is thrust into a world of darkness, of illusion, of hallucinations and never-ending nightmares; a world from which he longs to awaken but cannot. 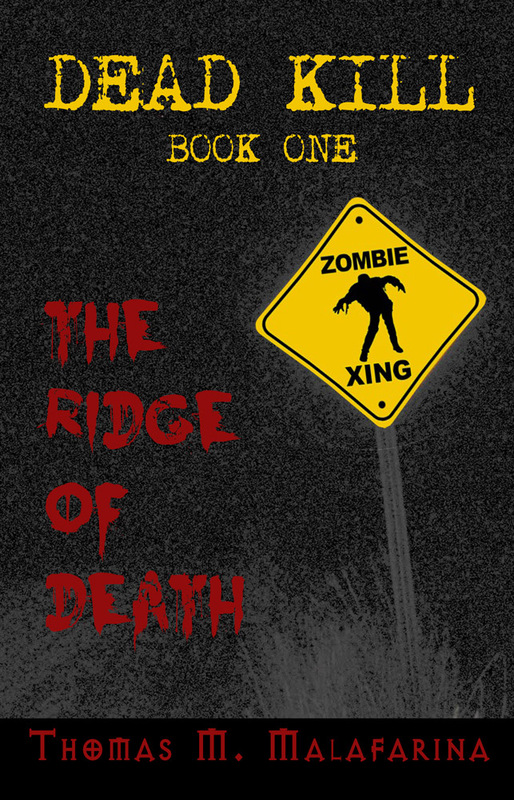 Join him in his interminable struggle to return to reality and see what horrors fate has in store for him. So sit back in your favorite reading chair, dim the lights and prepare to read a great collection of some of the earliest published works of Thomas M. Malafarina and become familiar with his special writing style. We are certain you will not only love what you read but will be left hungry for more. In Germany, in 1487 Heinrich Kramer and Jacob Sprenger published what was to be considered one of the most famous medieval exposés on witches, called the Malleus Maleficarum. The purpose for the book was two-fold. Firstly, it was meant to challenge all arguments against the existence of witchcraft and secondly to instruct magistrates on how to identify, interrogate and convict witches. 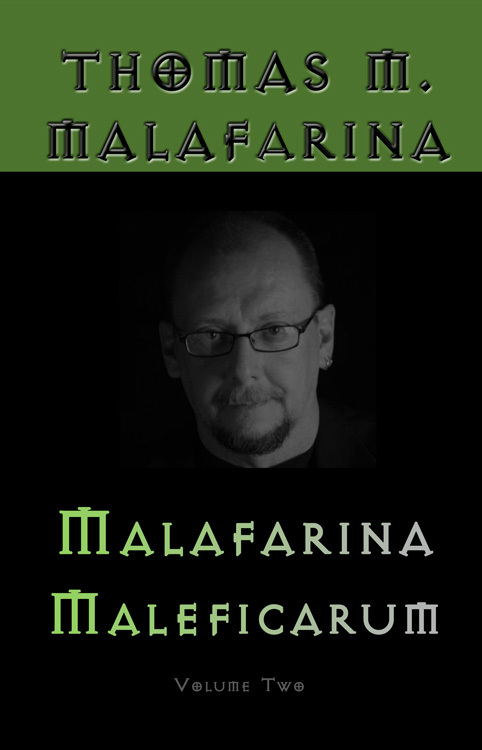 Sunbury Press presents this collective volume of some of horror author, Thomas M. Malafarina’s early works and in homage to the “Malleus Maleficarum” have entitled it “Malafarina Maleficarum”. It contains Thomas’s debut novel “99 Souls” as well as stories from his first horror short story collection “13 Nasty Endings” and two new stories “From Below” and “The Shutter”. 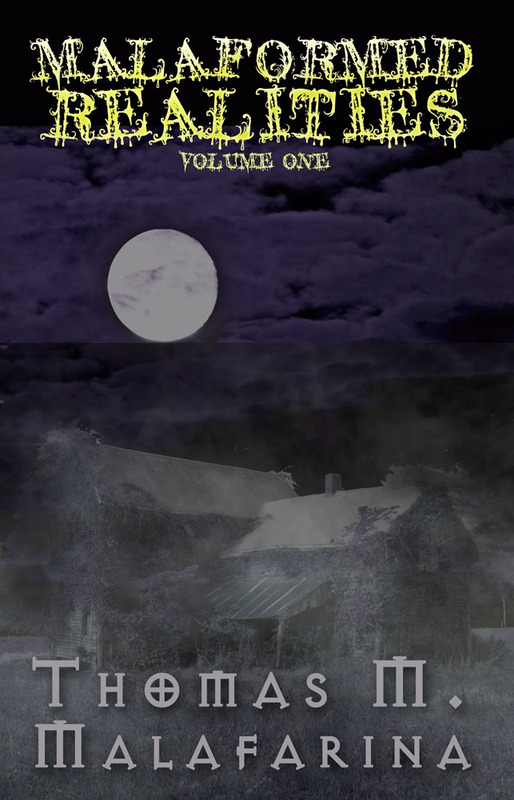 “99 Souls” is a novel of demonic horror, which takes place in Schuylkill County, PA during three different periods, starting in 1965, then flashing back to 1895 and eventually ending in 1985. 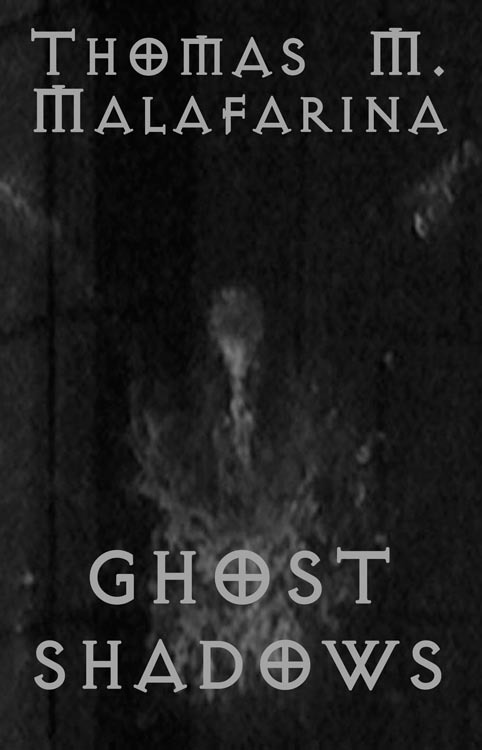 The story revolves around a legend of a soul-sucking demon that dwells in an abandoned coalmine. As a young man, the creature was trapped in a mine during a cave in and was tricked into selling his soul for a chance to survive. However, before he can gain his freedom, he must collect the souls of 99 humans as payment to his dark master. The novel is suspenseful, awash in local coal region color, is sometimes quite gory and descriptive; but never ceases to be a page-turner. “13 Nasty Endings” is a collection of 13 short stories, each of which is truly nasty and eventually ends badly for someone. 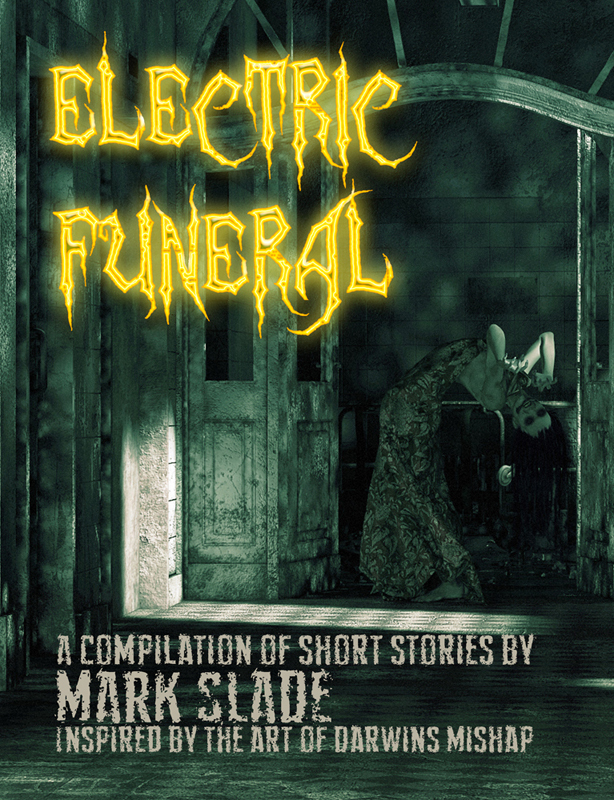 It was Thomas’s first foray into short story writing and since its original publication these and many other of his short stories have appeared in numerous anthologies, online horror magazines and have been featured on audio podcasts as well. Each of the stories is unique, terrifying and often disturbing. Camp Hill, PA – Sunbury Press has released a large format color edition of Thomas M. Malafarina’s latest book “Gallery of Horror”, a collection of ten short stories based on the dark collages of Keyser, West Virginia’s Nunzio Barbera. Nunzio’s collages can now be seen in their original color in this 8×10 version. From 1970 to 1973, the television network NBC aired a program called “Night Gallery” hosted by Rod Serling who was best know for the series “The Twilight Zone” during the 1950s and 1960s. Each week, the show started with Rod standing in front of a work of disturbing artwork displayed on an easel. Next he would proceed to introduce the night’s feature play, which always carried the same title as the displayed work of art. In the tradition of “Night Gallery”, horror author Thomas M. Malafarina and contemporary artist Nunzio Barbera have collaborated to present a collection of strange and bizarre stories, combining both art and fiction, which they call “Gallery Of Horror”. The goal of the work was to produce stories with the same surrealistic atmosphere of the old television show along with short stories containing similar ironic twists. In addition, many of the stories have Malafarina’s own special brand of descriptive gore. Each story was inspired by, and features one of, Nunzio Barbera’s works of art and was created with the hopes of taking the reader on a very special journey into the unknown and frightening world that is the mind of Thomas M. Malafarina. Thomas M. Malafarina is an author of horror fiction. 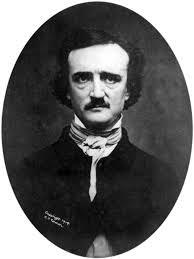 To date he has published three horror novels — “99 Souls”, “Burn Phone” and “Eye Contact” — as well as a collection of horror short stories called “13 Nasty Endings” and a book of single panel cartoons called “Yes I Smelled It Too; Cartoons For The Slightly Off Center” through Sunbury Press. In addition, many of Thomas’ works have appeared in short story anthologies and e-magazines. Some have also been produced and presented for internet podcasts. 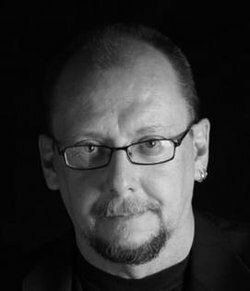 Thomas is best known for the twists and surprises in his stories, and he is quite fond of developing the explicitly descriptive scenes of horror, gore and violence he depicts in his work. Thomas lives in South Heidelberg Township, just outside of Wernersville, Pa., with his wife, JoAnne. They have three grown children and three grandchildren.